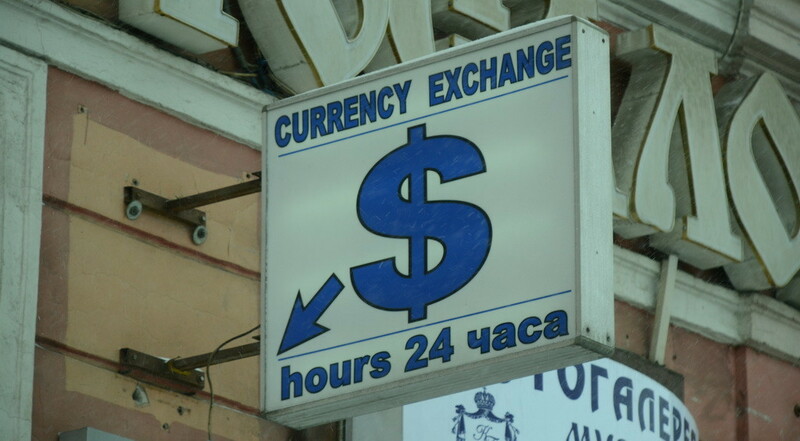 The depreciating ruble is helping the visitors to Russia to save on costs here. In the end of 2015 and in early of 2016, the ruble continued to lose its value against the dollar and euro making ruble-nominated goods and services cheaper for holders of the American and European union’s currencies. Just compare. In early 2014, $1 was being traded (all the figures here are of the Russia Central bank) for roughly 32 rubles, while 1 euro for 45. In early 2015, the figures were 56,2 rubles for $1 and 68,4 rubles for 1 euro. And now, as of 15th of January, 2016 it is: 77,6 (!) and 88! Thus, your expenses here have decreased almost by half in comparison to early 2014. • at a hostel – $5,5 and 5 euro. Our post about accommodation is here. You’ll find some prices in St. Petersburg (in rubles) in our post here. The British Pound now is 108 rubles against 54 two years ago, the Swiss franc is 74 against 36,7. Note: all the figures are of the Central bank, exchanges rates at commercial banks are different.